History is full of stories we think we know. They are old and dark, but time has robbed us of perspective and clarity. They’ve become obscured and misunderstood. That’s why this series exists: to dig deep and shed light on some of history’s darkest moments. To make it Unobscured. 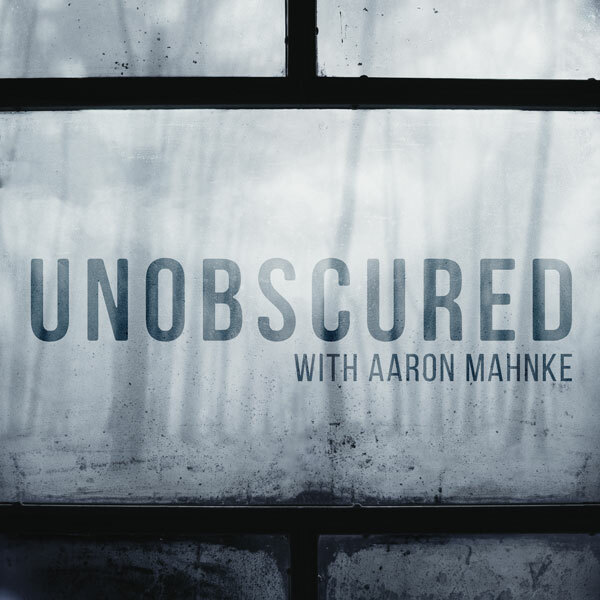 Each season will pair narrative storytelling from Aaron Mahnke, the creator of Lore, with prominent historian interviews. Season 1 takes listeners on a deep dive into the dark and misunderstood events of the Salem witch trials in 1692. Even though Salem had been without an official charter from England for almost a decade, there was no question that witchcraft was still a crime. The only question left was how to handle them, and the answer would involve pitting a group of outsiders against a few powerful insiders. While the events of the Salem witch trials began within the borders of the Salem village community, many of the forces that drove it forward were external. As we’re about to see, Salem was full of more than stories about witchcraft—and those external threats were about to come home. Some people saw the growing witch panick in Salem as a threat to their lives, and they tried to run and hide. Others saw an opportunity for profit and advancement. Through it all, though, the fire would continue to burn, and unlikely individuals would be caught up in the blaze. It’s easy for a community to turn on the outsiders among them. The Salem witch trials had become a textbook example of this over the first few months. But in July of 1692, all of that changed. As the Court of Oyer and Terminer rolled full speed ahead, it seems anyone could be a witch. How does a community recover from a tragedy that claims over two dozen lives? How do they even begin to pick up the pieces and make things right again? And when it’s all said and done, what can the rest of the world learn from the 300-year old mistakes of colonial New England village? The answers aren’t as easy as they might appear.